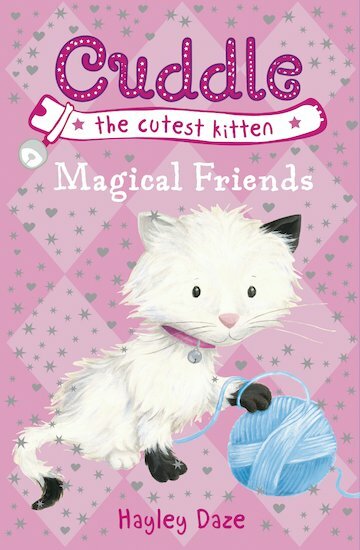 When Cuddle the kitten comes to play, magic is never far away! 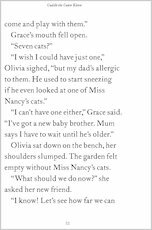 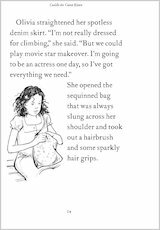 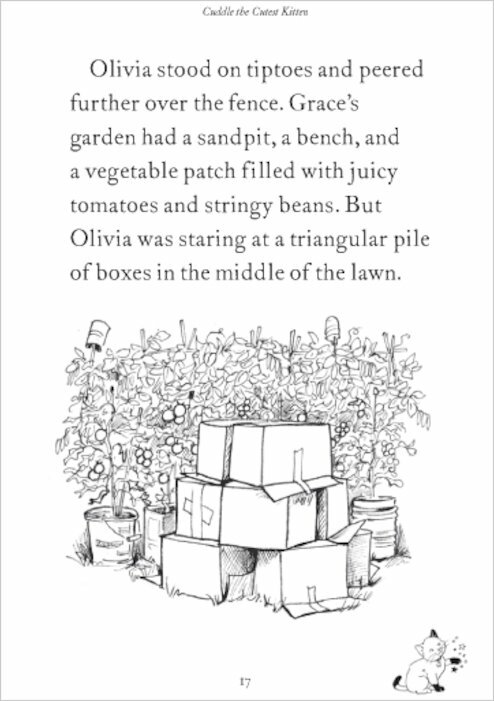 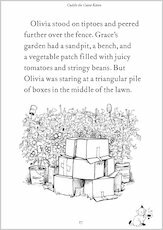 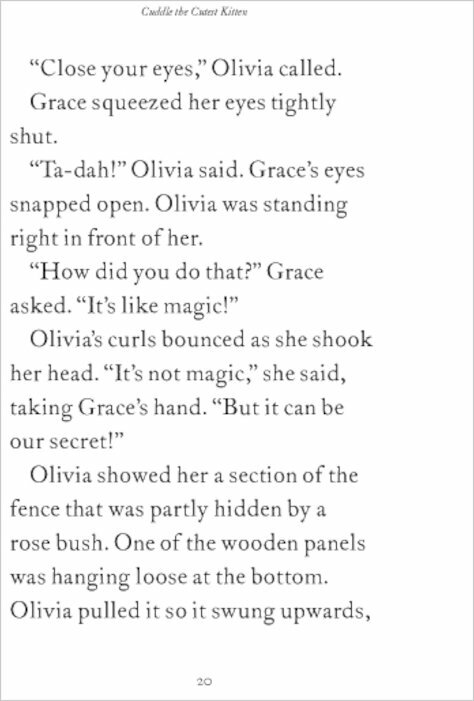 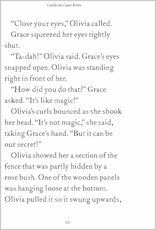 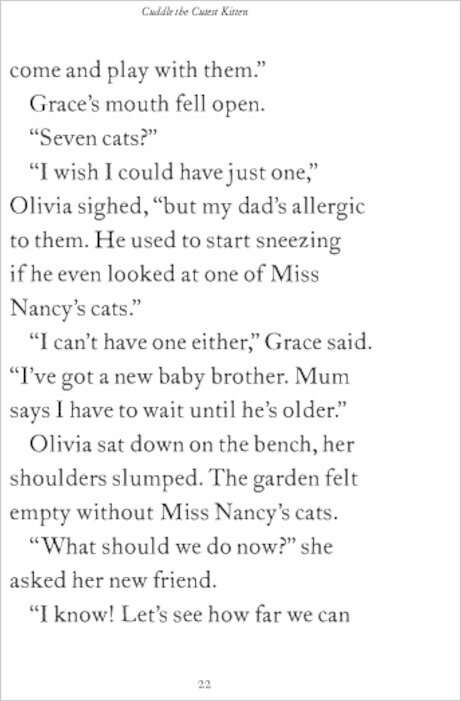 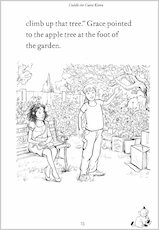 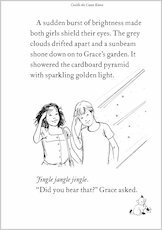 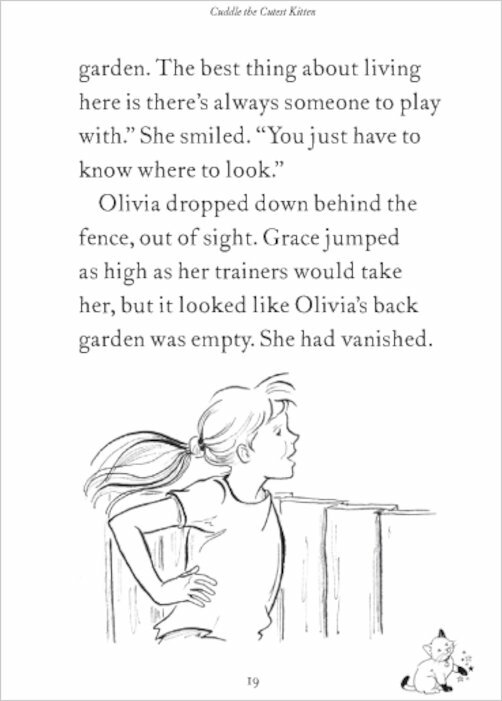 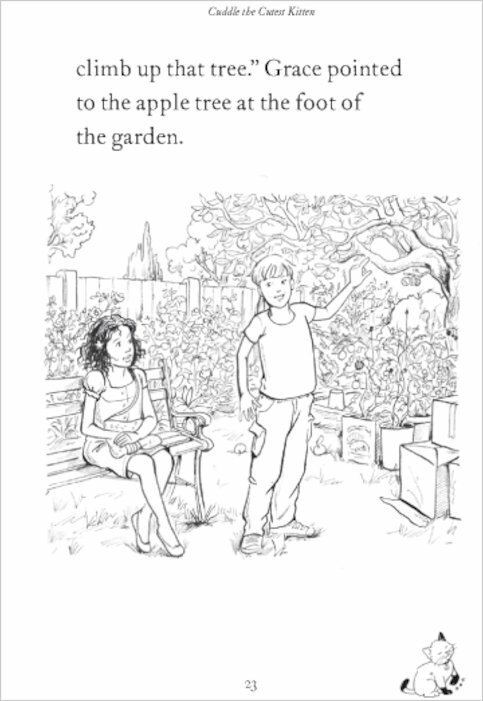 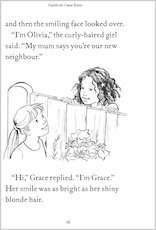 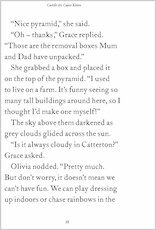 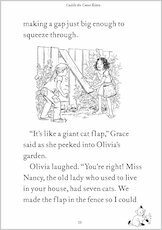 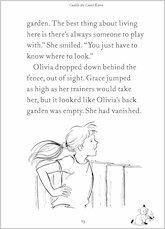 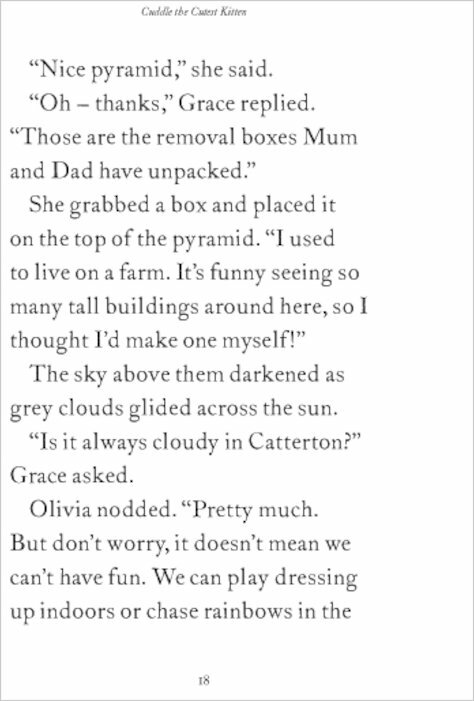 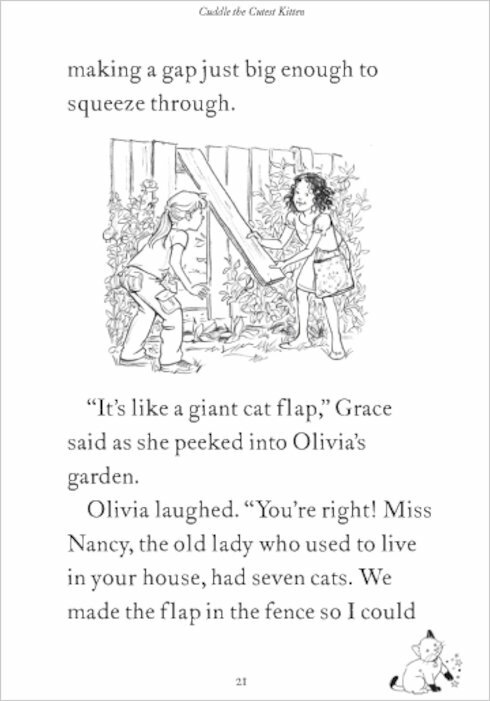 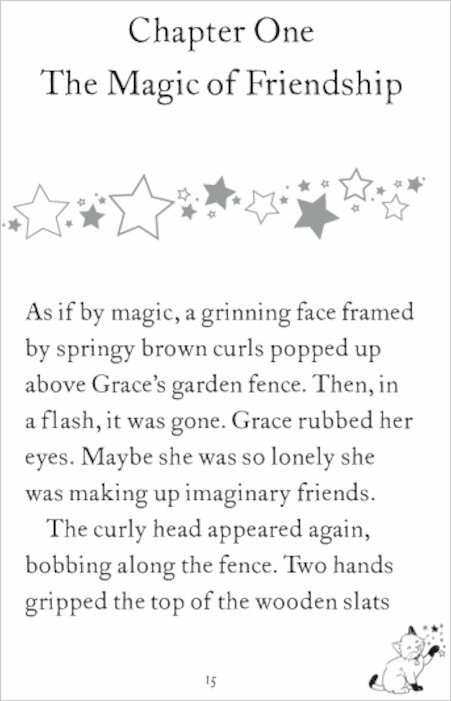 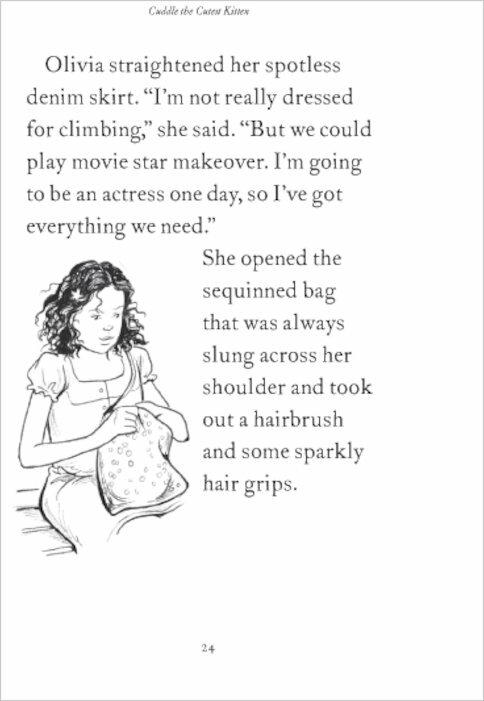 And the moment she appears, Olivia and Grace find themselves in for a big adventure. 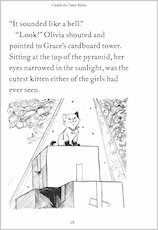 With a sparkle of kitten enchantment, the girls are whisked away to an Ancient Egyptian pyramid. But the little Princess Beset has lost her kitten inside the pyramid’s maze. 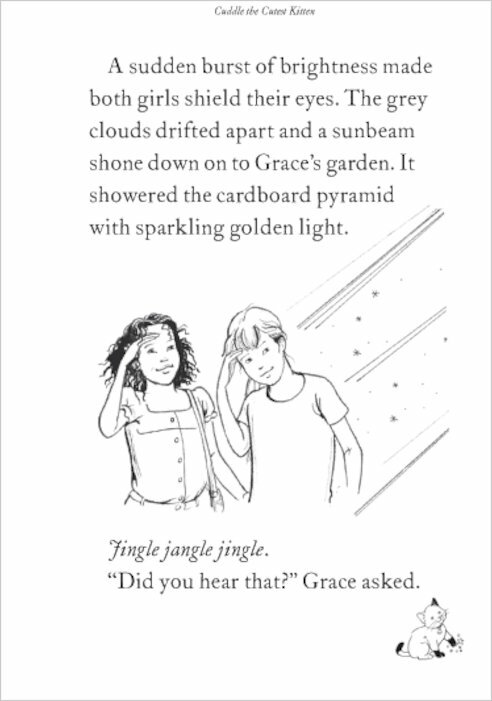 With Cuddle’s help, can the girls save the day – and get everyone to the pharaoh’s banquet in time? First in an adorably fluffy and magical new series from the bestselling creator of Puddle the Naughtiest Puppy.